The 1st children’s book for FPIES is now back in print and available on fpies.org! 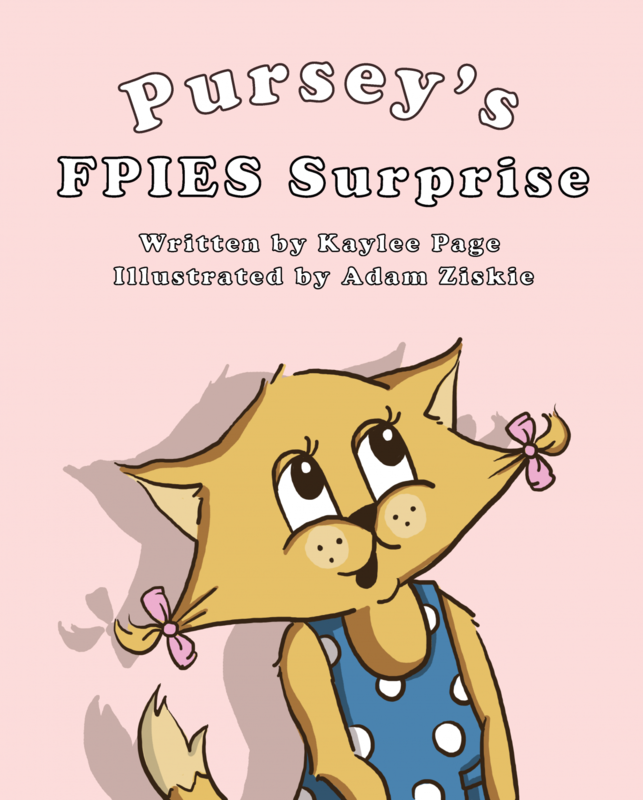 Get your copy of “Pursey’s FPIES Surprise,” a full-color book by Kaylee Page that introduces a different kind of food allergy in a fun, educational way. It’s also a great way to introduce FPIES to a classroom or daycare environment. All proceeds from the book will benefit the International FPIES Association (I-FPIES) to further research, education, awareness and advocacy for Food Protein-Induced Enterocolitis Syndrome (FPIES). Buy your copy today! 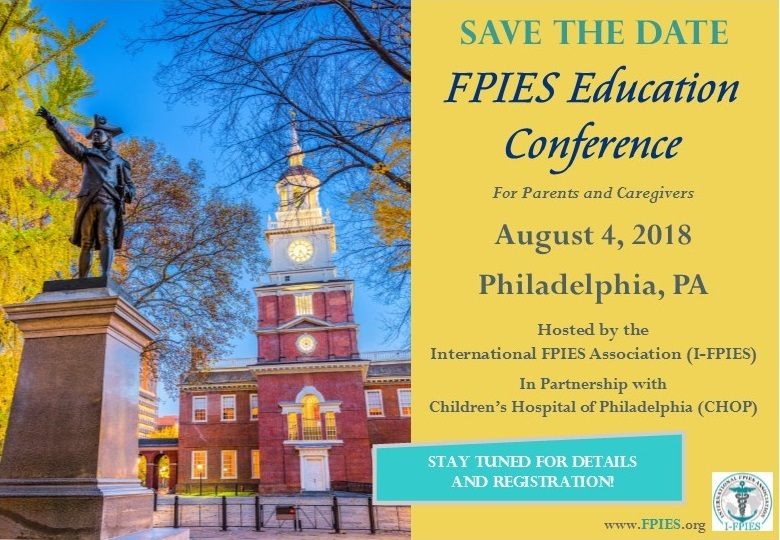 Help Set the Agenda for the FPIES Education Conference! Next Next post: Registration Is Open for 2018 FPIES Education Conference! 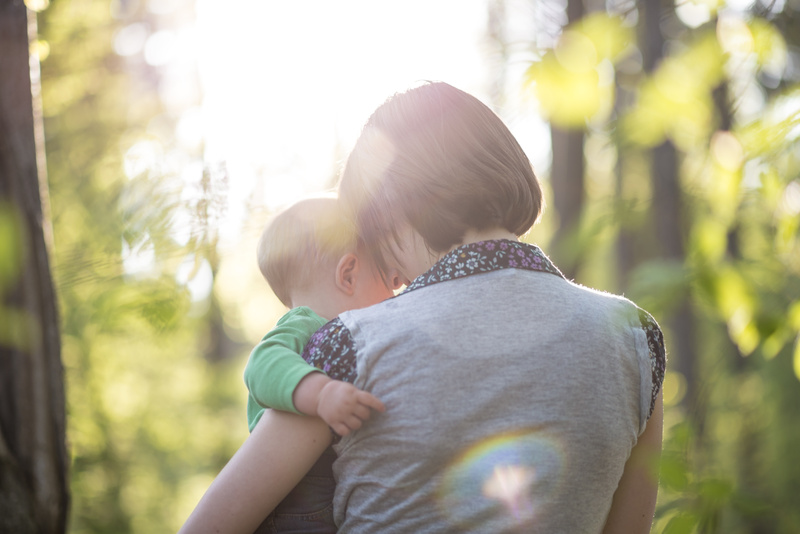 Want the Latest FPIES News and Updates?